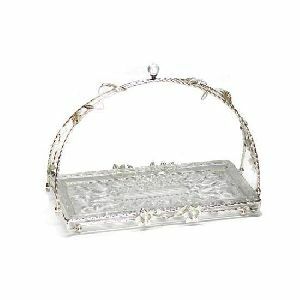 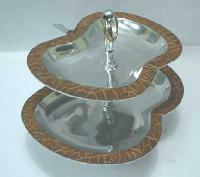 We Present to the Valued Clientele An Array of Attractive metal Fruit Dish for Serving Fruits. 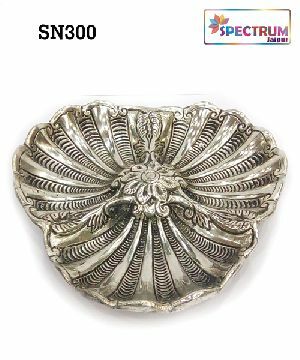 the Metal Fruit Dish is Effective in Achieving a Unique Style Statement in Your Dining Room Decors. 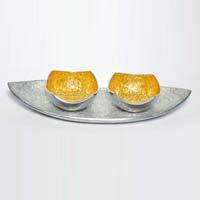 the Metal Fruit Dish Can Serve as An Attractive Home Décor or An Apt Gift for Any Occasion. 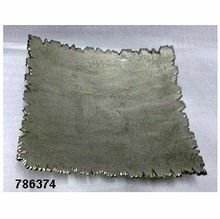 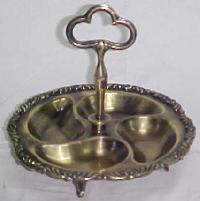 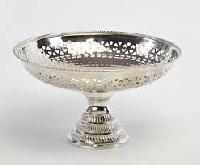 We are Reckoned as Prominent Metal Fruit Dish Manufacturer and Exporter from India. 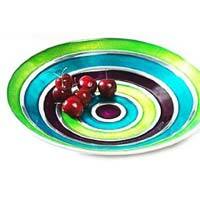 Size :- 16 X 14"
This is another popular variant among the fruit dishes offered. 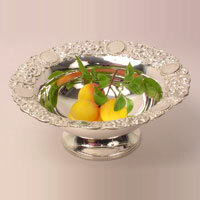 Fruit Dish (ZH- 5260) is manufactured by us with a great deal of attention given to its design. 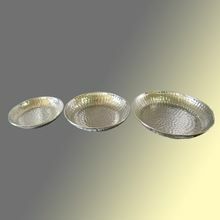 The stand out factor of this dish happens to be its accommodation and volume. 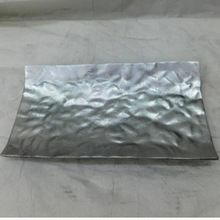 The material used in the manufacturing is of food grade material. 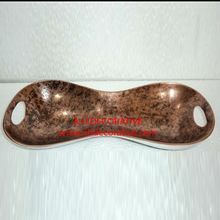 We are known for our flawless products. 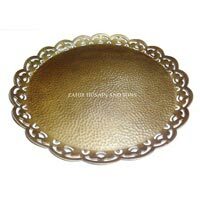 We deals in various type of dishes, Frutin's pineapple titbits provide an effortless way to enjoy the refreshing taste of fruit. 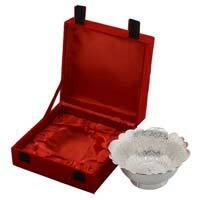 Each container holds delicious fruit picked at the very peak of ripeness. 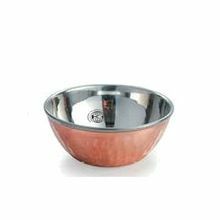 No artificial colors or flavors are added. 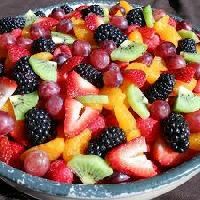 Just the great taste of fruit, naturally. 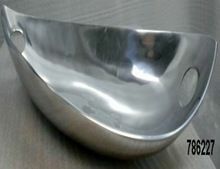 We manufacture aluminum apple fruit dish.